The 2018 Range Rover facelift will be launched at a starting price of Rs. 1.74 crore, while the Range Rover Sport will start from Rs. 99.48 Lakh. Launch in June. Jaguar Land Rover (JLR) India today officially opened the bookings for the 2018 Range Rover and Range Rover Sport facelift models in India. Bookings for the SUVs are now open across all 27 JLR outlets in India, and the company will be launching the models in June this year. The 2018 Range Rover Sport will come at a starting price of ₹ 99.48 Lakh, while the flagship Range Rover has been priced at ₹ 1.74 crore onwards (both ex-showroom, India). Both the updated models are a part of the ten new launches the carmaker has planned for the 2018-19 fiscal year. 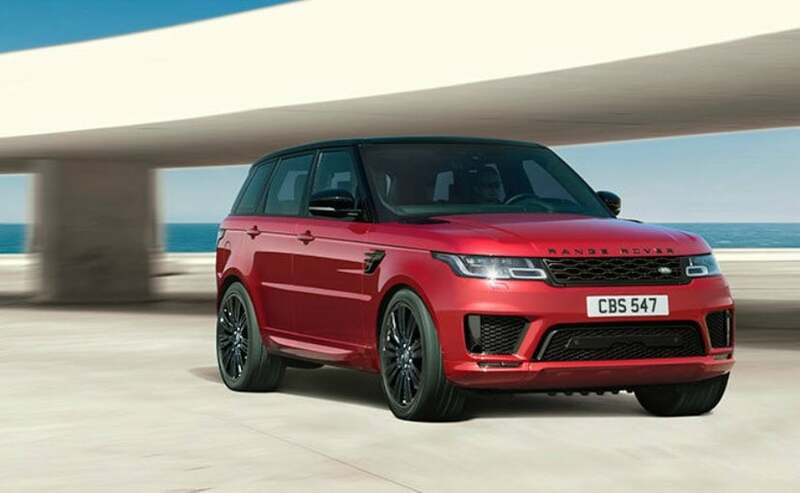 Announcing the commencement of the bookings, Rohit Suri, President & Managing Director, Jaguar Land Rover India said, "The Range Rover and Range Rover Sport have always offered best-in-class comfort, technologies, refinement and driving pleasure. With the Model Year 2018 Range Rover and Range Rover Sport, we have refined and honed our flagship models with technologies and features that have raised the benchmark once again." We recently got to drive the new Range Rover in the UK and the SUV is now clearly more luxurious and capable than ever. In addition to the host of new and improved design and styling cues the SUVs now also get features like the Pixel-laser LED headlights, a new atlas mesh grille design and touch pro duo infotainment system. The new Range Rover and Range Rover Sport also come with new Executive Class rear seating option that is offerd with power deployable centre console, heated seats with 'Hot-stone' massage function, gesture-controlled sunblind that opens and closes at the occupant's hand movement, and adaptive cruise control. 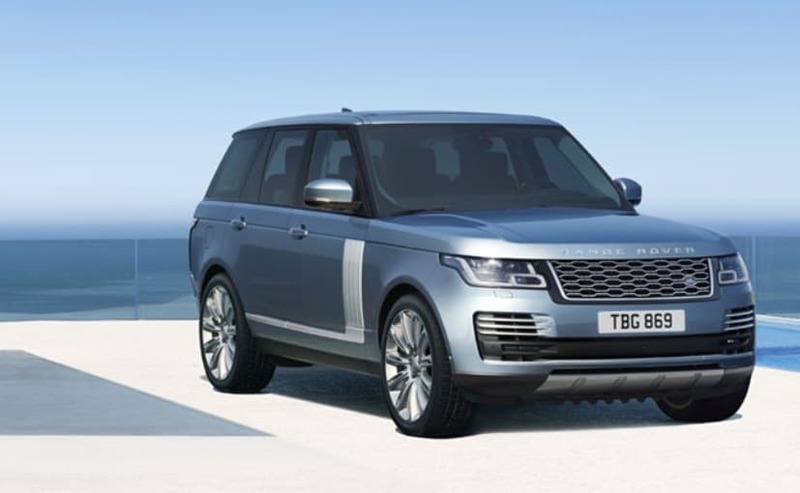 Engine options will include a range of V6 and V8, petrol and diesel motors that serve both the Range Rover and the Range Rover Sport. The diesel models come with the option of a 3.0-litre V6 turbocharged diesel engine that makes about 255 bhp and 600 Nm of peak torque and a 4.4-litre turbocharged V8 diesel engine that churns out 335 bhp and 740 Nm of peak torque. The petrol engine options include a 3.0-litre Supercharged V6 that makes 335 bhp and 450 Nm of peak torque, in addition to the top-spec 5.0-litre Supercharged V8 engine that makes almost 518 bhp and 625 Nm of peak torque. All the engines come mated to an 8-speed automatic transmission as standard.